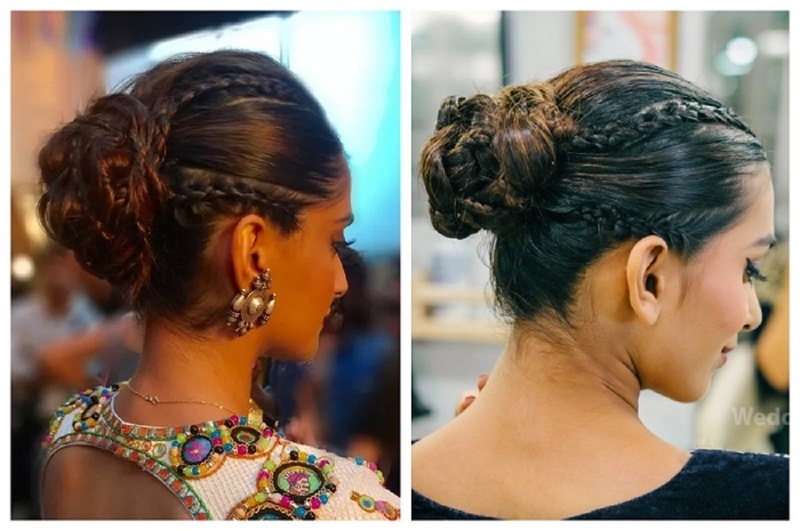 How to recreate Sonam Kapoor's wedding hairstyles from 'Veere Di Wedding' - WzExclusive! 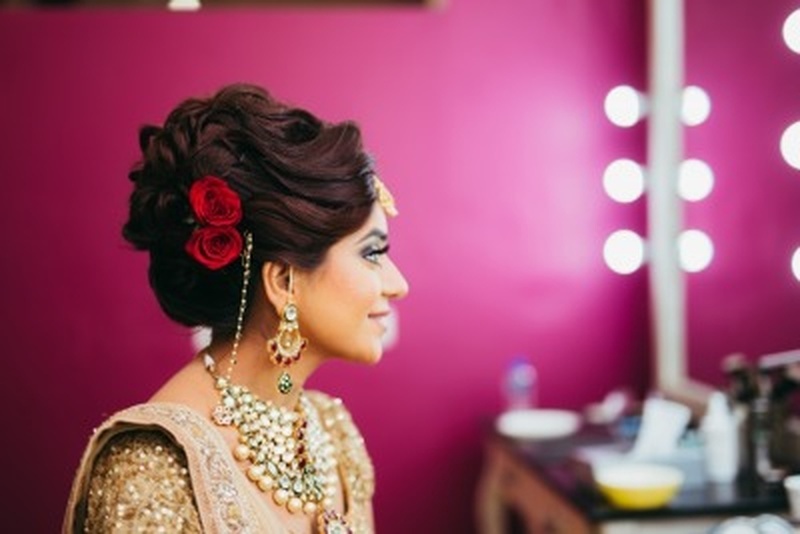 The most gorgeous Bridal Bun Hairstyles for your wedding - with DIY videos! 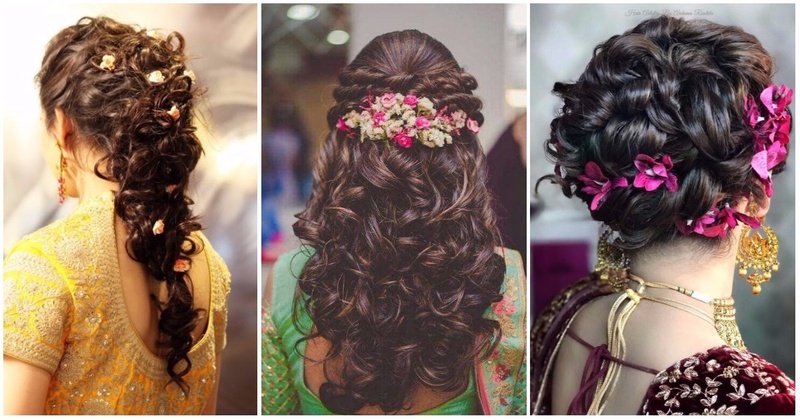 10 Bridal Hairstyles For Curly Hair That Are Perfect For Indian Weddings! 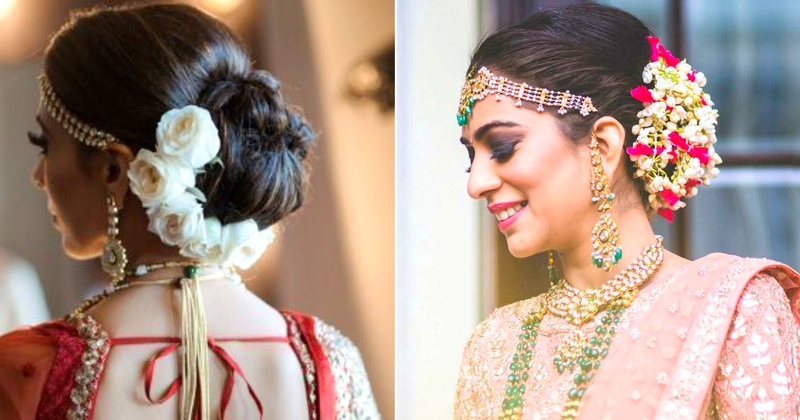 7 Chic and Easy Bun Hairstyles That Are Perfect For Your Sangeet Or Wedding! 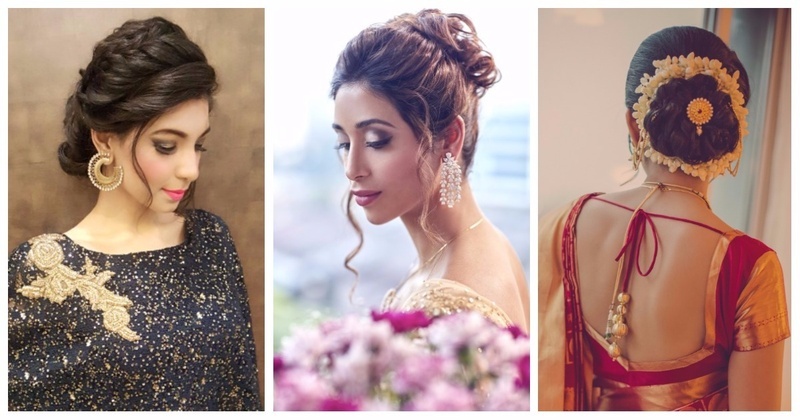 Timeless Bridal Hairstyles That Are Simply Too Stunning!